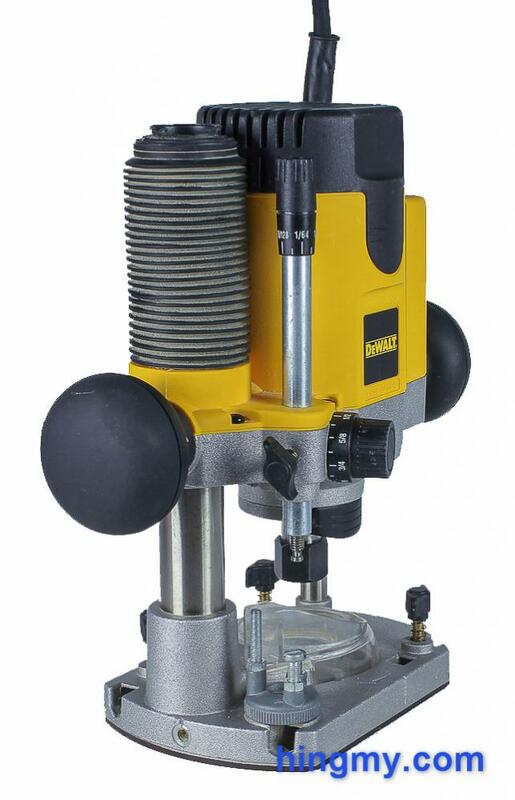 The DW621 is DeWalt's general purpose plunge router. It was designed to handle most routing tasks in the shop. 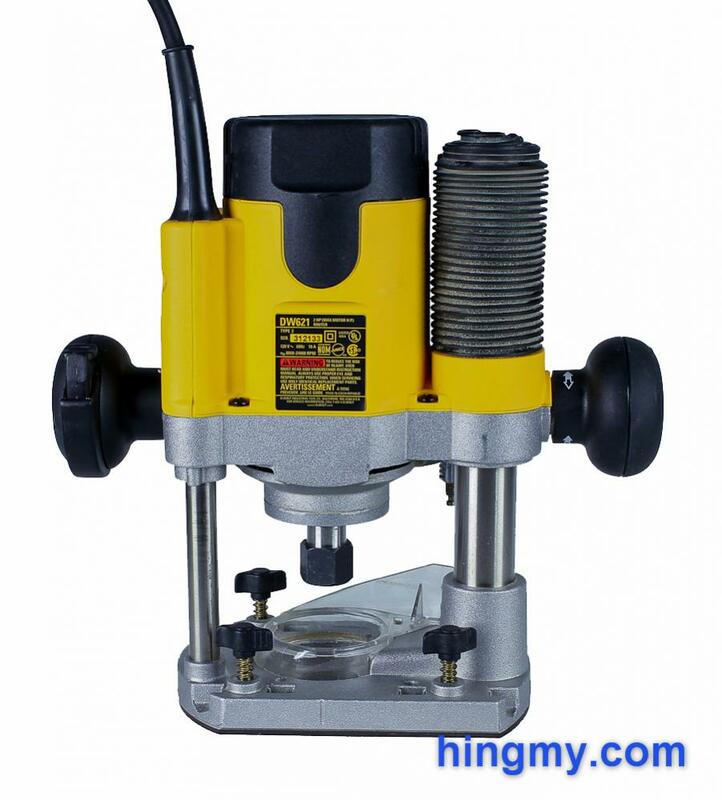 Not only can it be used as a plunge router, but due to its relatively small size, it can also be used as a fixed based router. Add built-in dust collection to the package and we have one powerful router. Let's take a look at how it performed in my shop. 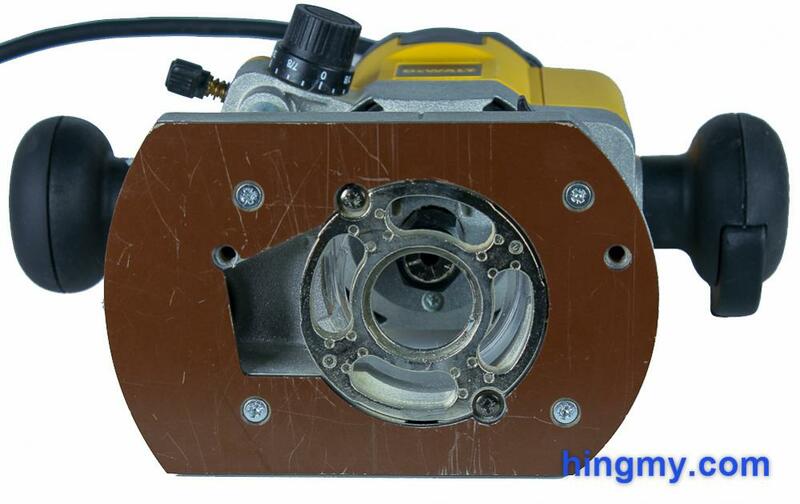 The DW621 has a 2HP motor. This puts the router into the mid-size category. During a cut the router certainly feels powerful. I have not encountered a situation where I was lacking power. The trigger of the router is built into one of the handles. It is a safety trigger that requires the user to push down and in simultaneously to turn the router on. After some time the trigger feels natural in your hands. When the trigger is pressed, the router takes some time to spin up. The spindle takes about 2 seconds to reach full speed. This is the soft-start feature in action. When the router is turned off, the bit keeps spinning for 3-5 seconds, depending on the bit size. The trigger won't reengage until the bit comes to a rest. 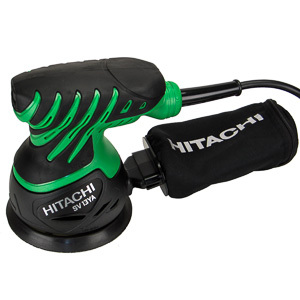 The router has 7 speed settings ranging from 8,000rpm to 24,000rpm. The speed selector wheel is located at the top of the motor housing. Once set the wheel will remain set no matter how rough the router is handled. 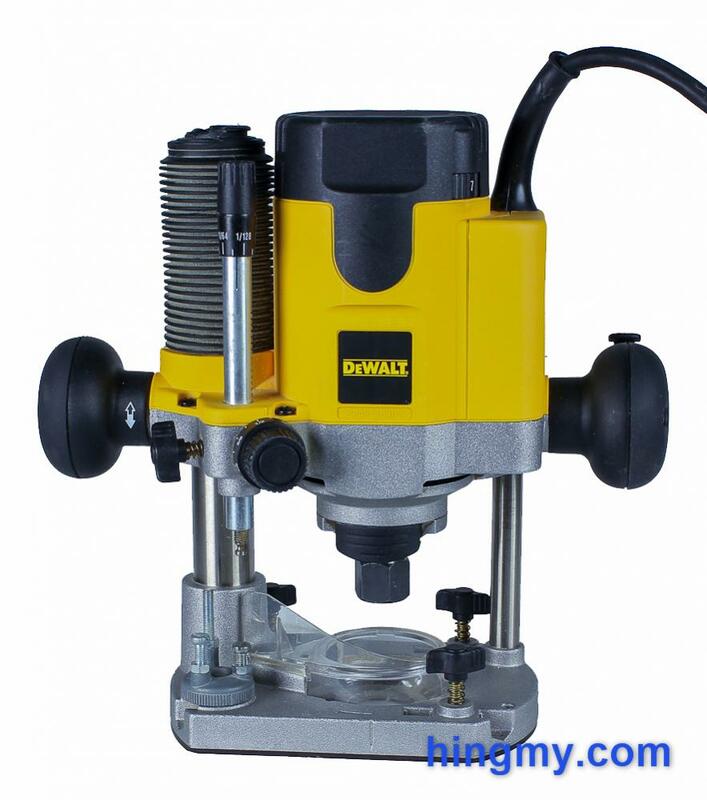 The plunge mechanism of the DW621 is very sturdy and reliable. The motor housing rides on two steel columns, one large and one small one. There is no play in the mechanism. The motor moves only up and down. A spring returns the motor to the top position. The user must overcome the resistance of the spring to push the router body down and into the cut. The force required increases as the spring gets longer and longer. The first couple of inches feel comfortable. The last inch takes a bit too much force for my liking. Since this only happens at the limit of the router's plunge, this unnatural feel is seldom encountered. The plunge lock is built into one of the handles. Spinning the handle 30 degrees unlocks the plunge mechanism. Spinning the handle in the other direction locks in again. The lock works well when the router is used as a plunge router. 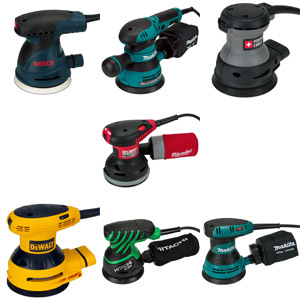 Locking and unlocking is quick, and can be done during a cut without taking a hand off the router. When the router is used as a fixed base router (with the plunge locked in one position), the plunge lock is in the wrong place. The user has his hand on the lock during the cut. He must remember not to disengage the lock accidentally. While this is not easy to do accidentally, the feeling of unease remains. This would not be a problem, if the lock were a lever style lock found on other routers. The base plate of the DW621 is made from metal. The bottom is covered with a plastic plate to reduce friction. Both parts of the base are incredibly hard wearing. After a couple years of use both show very little wear. The plastic plate can be replaced should things get a little too rough. The area around the bit is supported by a metal insert. The insert can be removed to allow the use of large diameter bits. When reinstalled the insert centers itself automatically. The insert is not perfectly flush with the plastic plate surrounding it. During a cut the entire weight of the router rests on the plate exclusively. There is some area of improvement here. The two long sides of the router are flat for use against a guide fence. None of the set screws or any parts of the body overlap the base of the router. The DW621 can be used without fear of bumping into the fence. Three set screws are built into the base. These connect two steel rods used for the fence attachment to the body of the router. They can be removed if so desired. The depth stop mechanism is one of the strong points of the DW621. A person who has not used the DW621 can pick it up and figure out how to make fine adjustments in seconds. The mechanism uses a thick steel rod attached to the motor housing, and three metal blocks built into the base. As the router moves through a plunge cut, the rod drops closer and closer to one of the stop blocks. When the rod hits the block, the router cannot plunge any deeper. A set screw locks the depth adjustment rod and with it the entire depth stop feature into place. It takes a bit longer than it should to engage the screw, but once it is set, the rod no longer moves. 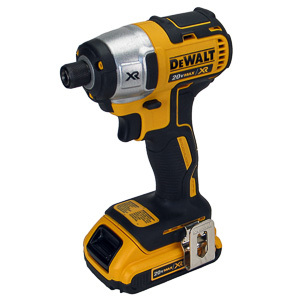 DeWalt chose reliability over ease of use and style. The near flawless performance of the depth stop seems to prove this decision correct. The depth of the rod is set with a two dials. One coarse adjacent wheel on the body, and a fine adjustment wheel on the end of the rod. The coarse adjustment wheel moves the router 1" per revolution. The fine adjustment wheel moves it 5/128" per revolution. Both wheels come with built-in scales. If the user remembers to sets the scales to 0 after setting the plunge depth of the router, the scales will accurately show an fine adjustments to within 1/512" of an inch over the entire range of the plunge. This is an impressive feature; especially considering its simplicity. The blocks in the base are on a carousel. Each block can be rotated into position below the rod without the use of a tool. The height of each block can be adjusted up and down with a screwdriver and a wrench. The height difference between the blocks can be dialed in as desired. The mechanism locks securely. The blocks won't go out of alignment, unless they are repositioned by the user. Once set there is no play in the depth stop. Even rough plunges with excessive force do not move the depth gauge out of alignment. The 100% metal design is to thank for this. Once set, the DW621 remains set until the user unlocks the depth setting. 100lbs of force won't move the router out of alignment. The dust collection mechanism of the DW621 is without a doubt its finest feature. The router has a built-in dust collection mechanism that captures dust at the base plate and evacuates it through one of the support columns to the dust port at the top of the router. A clear plastic shield surrounds the bit just above the base plate. The base is shaped to funnel the dust particles into the dust chute one side of the base plate using their own momentum. Paired with a powerful dust collector, the DW621 eats dust right where it is created. It keeps my shop much cleaner than any of the other routers in my arsenal. The dust hose comes out of the top of the router. 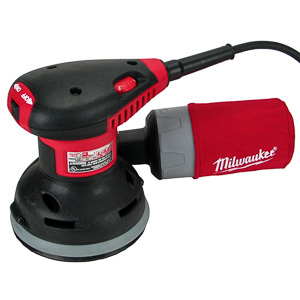 It can be difficult to wrestle with the hose and power cord while making a cut. Securing the hose to the ceiling eliminates this problem. If you don't plan on creating your own router station, it is still possible to make accurate cuts with the DW621. It just takes longer. The DW621 has a spindle lock at the front of the spindle. Only one wrench is necessary to remove a bit. Holding the spindle lock in places takes quiet a bit of force. Bit changes are still fast and easy. Collet changes are fast and easy. Simply unscrew the old collect, and replace with another one. The DW621 comes with a 1/4" and a 1/2" collet. The plunge axis of the DW621 is offset to one side. This leaves about 2/3 of the base plate on one side of the bit, and 1/3 on the other. During a cut the user can keep 2/3 of the base plate and the majority of the router's weight directly over the work piece. As a result the DW621 is remarkably stable during a cut. The bit rotates rotate perfectly without any wobble. Right out of the box the alignment of my model was perfect. Through the entire plunge range there was no room for a feeler gauge between the collet and a straight edge. After a couple of years of use this is still the case. Plunging into and coming out of the work piece feels comfortable. The plunge lock is easy to disengage and engage. The sturdiness of the depth stop makes plunging a low risk maneuver. No matter much much force is applied, the depth stop will stay aligned properly. 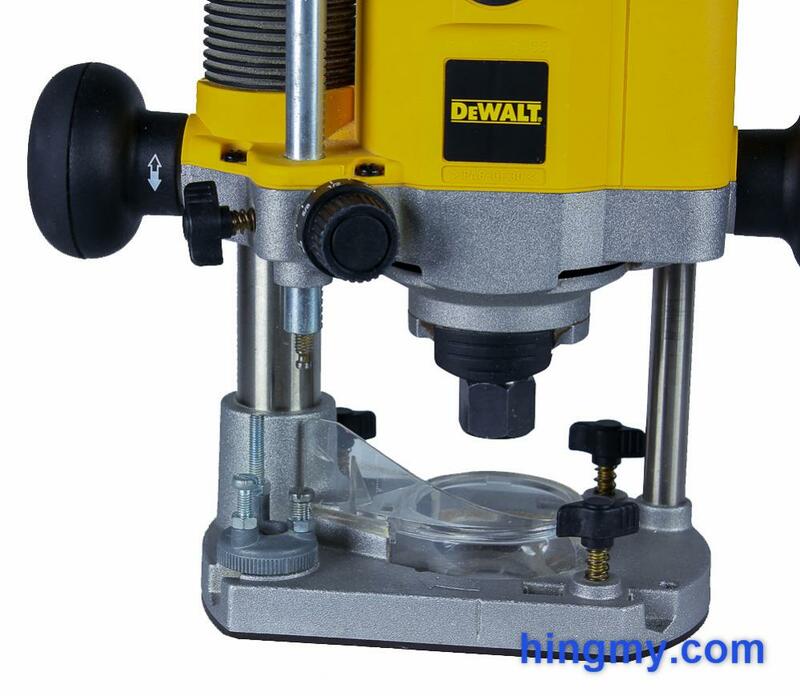 As a plunge router, the DW621 performs admirably. 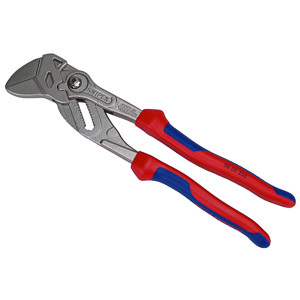 Fixed base cuts can be made with the DW621 by locking the plunge feature. Rounding over panel edges is a routine task I use this router for. Depth setup takes a little more time due to the spring trying to return the router to its neutral position. 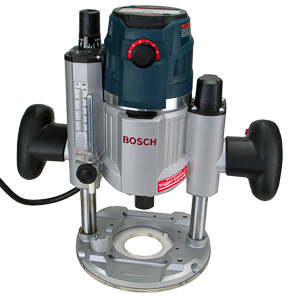 Once set, however, the DW621 functions as well as a fixed base router. All told I have made several thousand feet of cuts with this router. It has always performed within expectations. The few times I made a wrong cut, it was always due to user error. The DW621 is the smaller of the two plunge routers in DeWalt's lineup. Its bigger brother, the DW625, has a larger motor and a larger base. It lacks the dust collection feature of the DW621 and has a symmetric base. The DW625 is the right tool for large tasks. It simply has the mass and power required to spin large bits. The DW621 on the other hand does better with everyday routing. 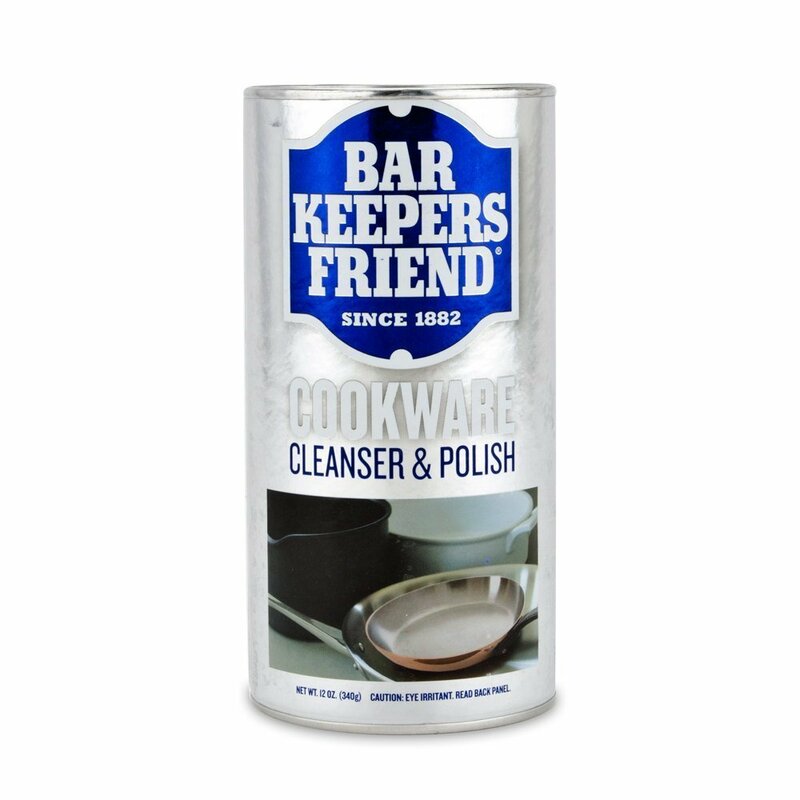 Just consider the amount of time it saves cleaning the shop. The DW621 is also available in kit form as the DW621K. This version includes a plastic carrying case, and a rebating fence. The fence can be purchased as an accessory. 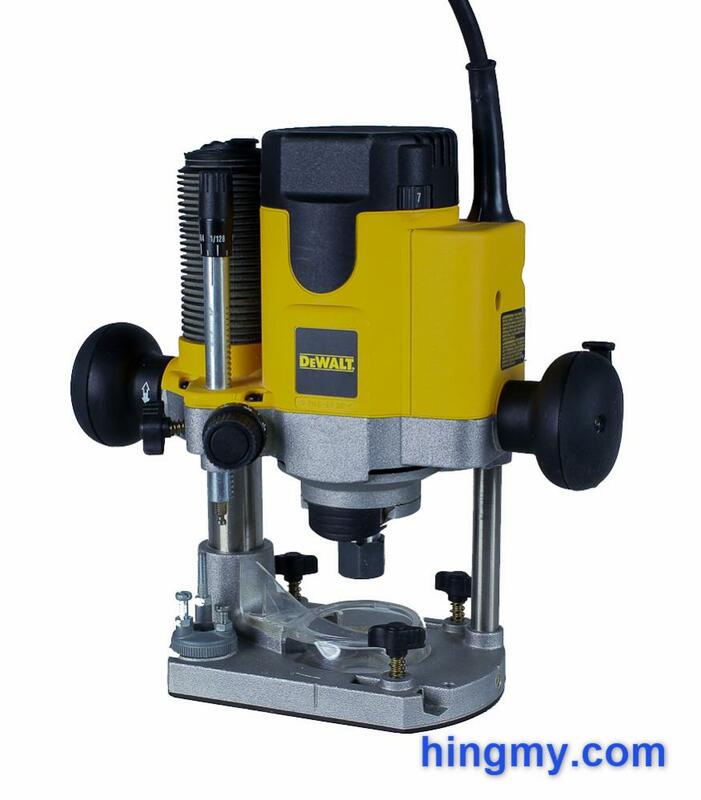 The DW621 plunge router is a well-built medium size router. 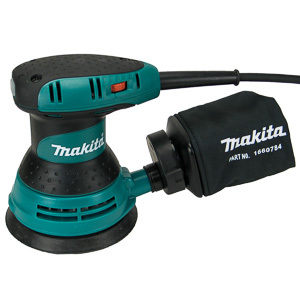 I use it for all routing tasks that do not require a very large motor, or a very small router. The dust collection feature of the DW621, its excellent depth stop, and its error free plunge mechanism leave no room for another router in my shop. If you are looking for your first router, the DW621 will do anything you need it to do. If you are looking for a new router, the DW621 will show you just how bad the dust collection mechanism of your old router actually is. The DeWalt DW621 is a solid machine that will not disappoint.